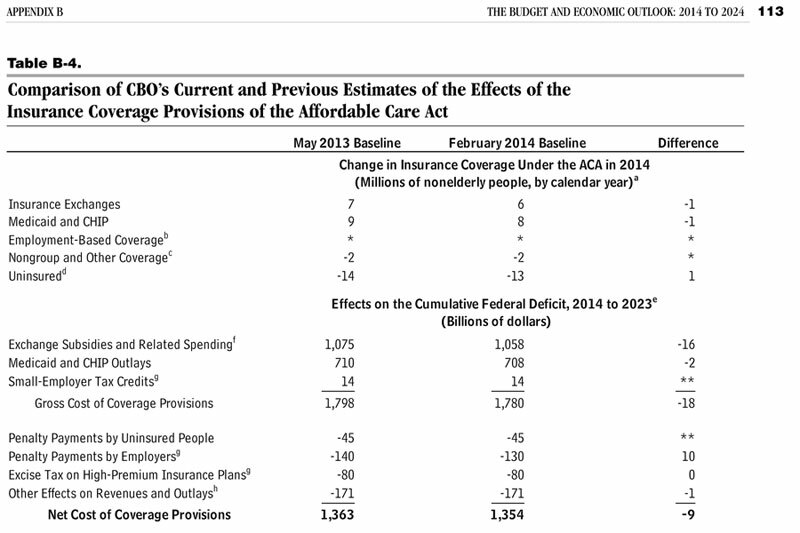 ACA Signups | Page 320 | Healthcare policy data, analysis & snark. The first number is only slightly higher than last week, but at the time I didn't know if that referred to employees only or their families as well. 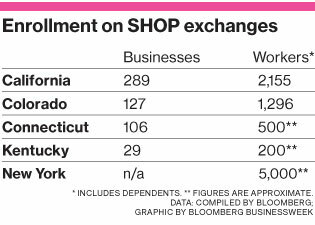 This article is more specific, so using Covered California's very conservative 1.8x factor for dependents, the actual number of people covered by the SHOP exchange comes to about 711. 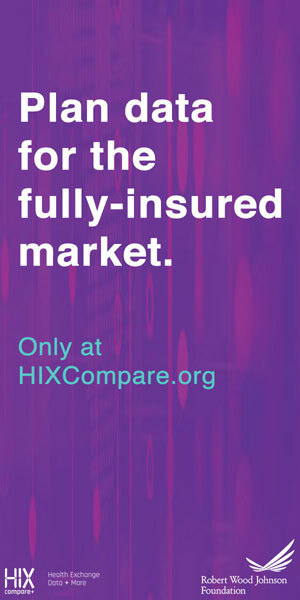 As of Jan. 28, 1,612 New Mexico employers had signed up to buy insurance on the SHOP for their employees. A total of 395 employees and their dependents have selected plans on the SHOP. In addition, as the submitter noted, the numbers aren't huge but the 1,612 employers signing up is extremely promising. Through January 25, 26,832 Marylanders have chosen to enroll in private health plans through Maryland Health Connection. 95,318 Marylanders signed up through the Primary Adult Care (PAC) program were automatically converted to Medicaid coverage effective on January 1, 2014, and now have full Medicaid coverage. 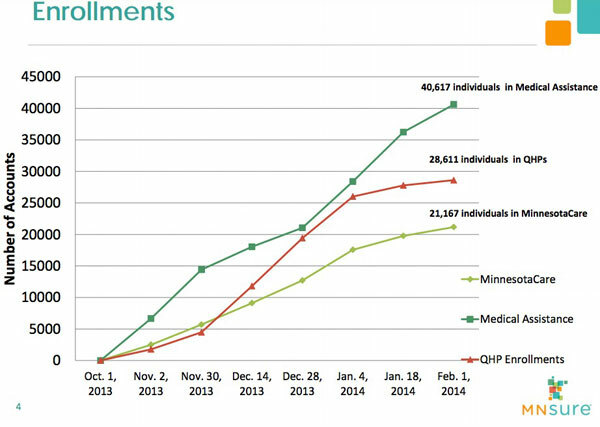 As of January 28, an additional 42,302 individuals were newly enrolled in Medicaid effective January 1.